Russian stocks are likely to open lower on Friday amid pessimistic sentiment at the global floors and news on rating agency Moody’s cutting ratings of 15 major banks. 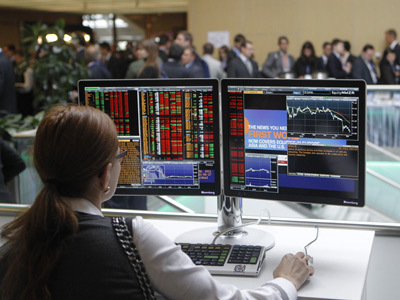 ­Russian stocks closed lower on Thursday after a choppy session with the MICEX losing 0.8% and the RTS declining 1.9%. Meanwhile the shares of Rosneft (+3%), MMK metal company (2.66%) and RusHydro (1.8%) performed well as some major deals were announced at International Economic Forum in St. Petersburg. European shares declined on Thursday after disappointing data on global manufacturing and ahead of a closely watched independent audit of Spain’s banking. 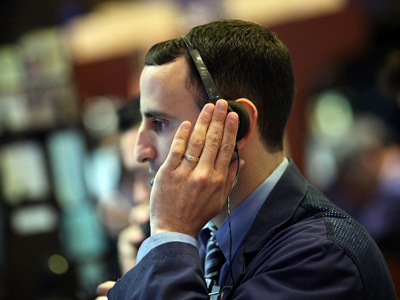 The Stoxx Europe 600 closed 0.5% lower, while the French CAC 40 retreated 0.4% and Germany’s DAX 30 lost 0.77%. US stocks saw their second worst day in 2012 after HSBC reported a further slowdown in eurozone and Chinese manufacturing. The disappointing data hit commodities, sending Light crude below $80 a barrel and gold prices below $1,600 an ounce. 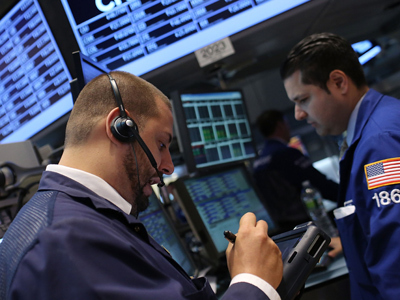 The Dow Jones lost 2%, while the S&P 500 fell 2.2% with energy stocks hit hardest. 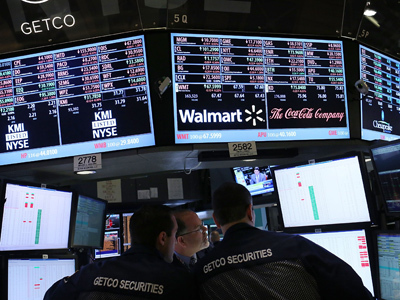 The Nasdaq Composite declined 2.4%. Asia markets fell early Friday amid sharp falls on Wall Street and Moody’s downgrade of 15 major world banks. South Korea’s Kospi fell 2.2% and Japan’s Nikkei Stock Average lost 0.4%, while Hong Kong’s Hang Seng Index lost 1 % and Australia’s S&P/ASX 200 shed 1%. China’s Shanghai Composite was closed for a holiday.